Want the ultimate rustic look? Why not pair the Lucie table with this matching bench. 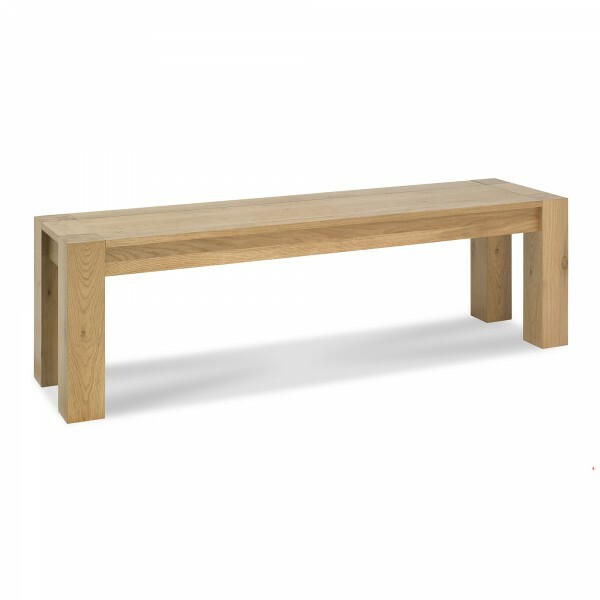 Create your own style with this solid wood bench and be a little different.